One lucky MIX MOM will win a prize pack for Mother’s Day valued at over $350! It’ll include items from Marrs Jewelers, Honeybaked Ham, Heidi Dylan Boutique, Purple Leaf Cannabis Dispensary, 7thAvenue Boutique & Beauty Bar and the Peanut Shoppe. 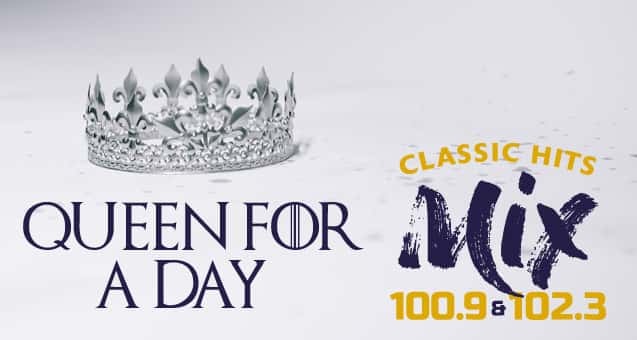 Just listen every weekday between 6a-6p starting Monday, when you hear the cue to call from Queen, just be the 7thcaller and your Mom will be in the running! There’ll be 3 chances per day to qualify through April 26th. 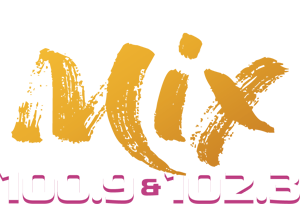 Then on Monday the 29th JD Fox will randomly pick the winning Mom’s name, live on the air during the MIX Morning Show. 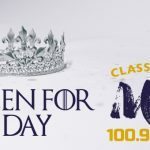 From the station that wants to treat your Mom like a Queen For A Day for Mother’s Day… Classic Hits, 100.9 in Charleston and 102.3 in Huntington, The MIX!